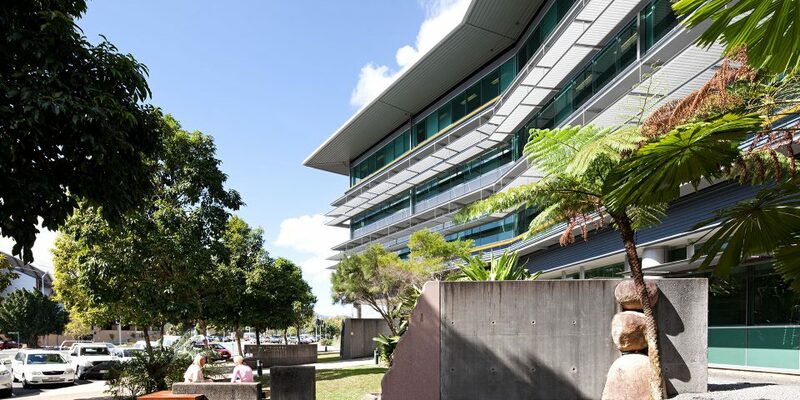 William McCormack Place 2 has been designed with Cairns’ tropical climate at the forefront of the decision-making process. The environment as well as the end user, rather than the building shell, was the principle driving force in our design. 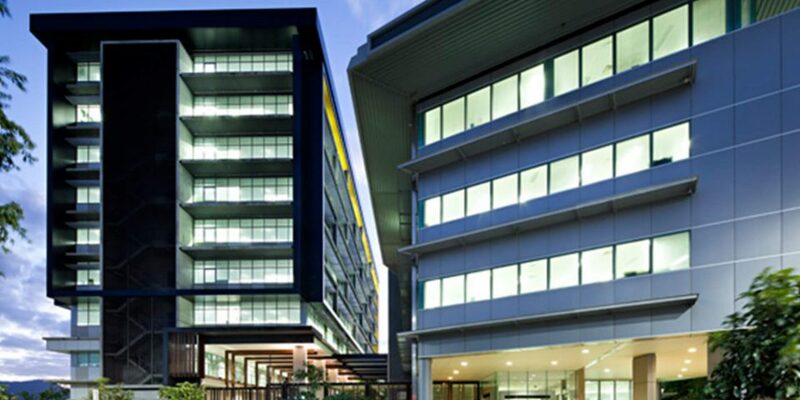 The multi-award winning building is the most energy efficient office building in tropical Australia, and the first building in regional Australia which has been awarded a 6 Star Green Star Ratings from the GBCA, representing ‘World Leadership’ in environmentally sustainable design, and one of a select few projects to have achieved a total of three 6 Star Green Star Ratings. Though Green Star achievements are not unusual in Australia’s capital cities, such a rating had never been achieved in a regional or tropical location and the teams’ local expertise helped set a new benchmark for sustainable building design in hot, humid conditions. The urban context was the starting point of the design for the building form, choice of materials, streetscape, and environmental amenity. The building has been designed to balance the NLA and the government’s preferred plate size with the site constraints, and to maximize the environmental performance of the façade with minimal material usage and subsequent cost. The final form is linear and rectangular on a broadly East-West axis. 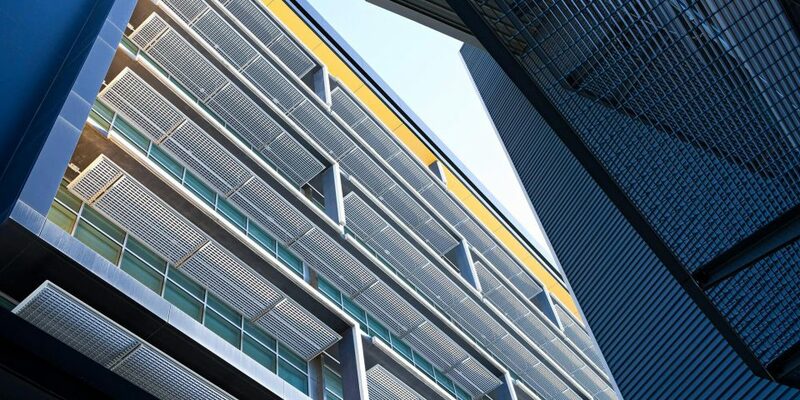 This allows maximum solar shading with minimum applied sun shading. The foyer has been conceived as a sheltered landscaped external space orientated to catch the breezes and to encourage interaction with the Cairns climate. Shared meeting rooms are located at ground level and are bookable online, to avoid duplicating them on every level and thereby reducing the air-conditioned building footprint. Key design solutions implemented are delivering substantial energy and cost savings every year. 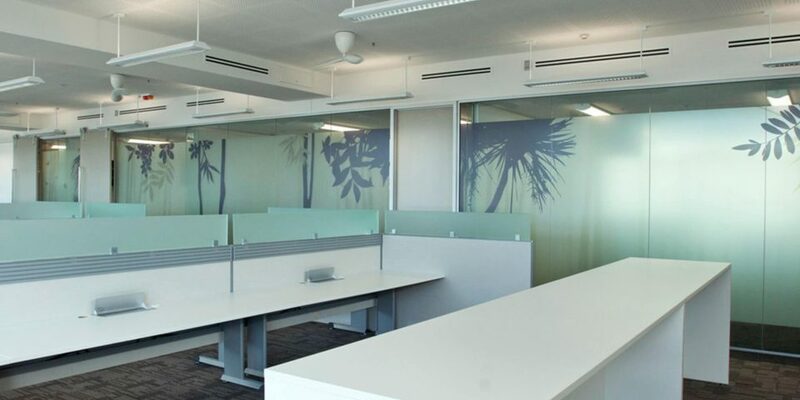 At the same time they are providing a healthier work environment, with tenants benefiting from improved air quality, daylight, and high-comfort electric lighting, whilst the combination of air conditioning and ceiling fans allow a higher air-conditioning temperature to provide effective comfort conditions. 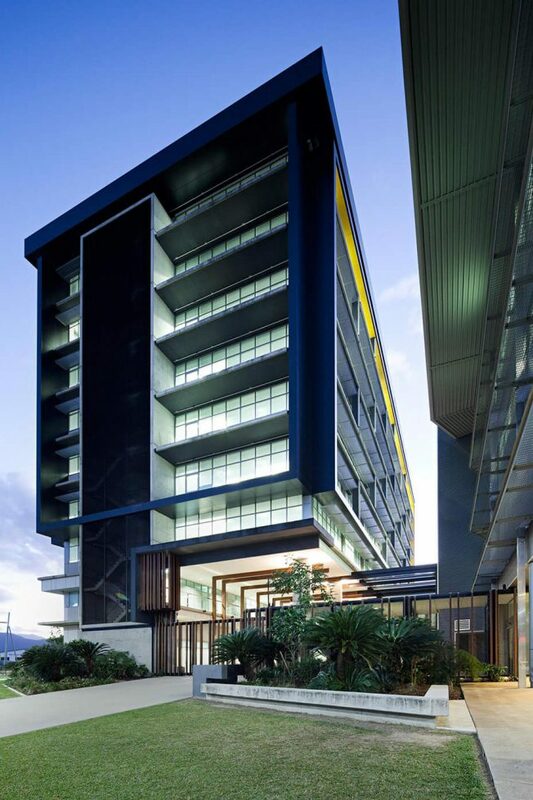 The involvement of an entirely local team from early stages has resulted in a cohesive building that has put Cairns on the sustainability map and raised the awareness of efficient design within the tropical city’s population. CA Architects provided a full service for this project, assisting the client in formulating their brief, providing Green Star input in stage 2 and following the project through all design stages and supervising construction. 6 Star Green Star Office Interiors v1.